PFA Cyprus Holiday Homes works with a team of professional landscape architects who will make your dream garden a reality and transform your outdoor spaces into a living wonder. From concept to completion, PFA professional designers and installation crews will work closely with you to help you determine the best use of your outdoor space and provide options that satisfy your personal preferences. 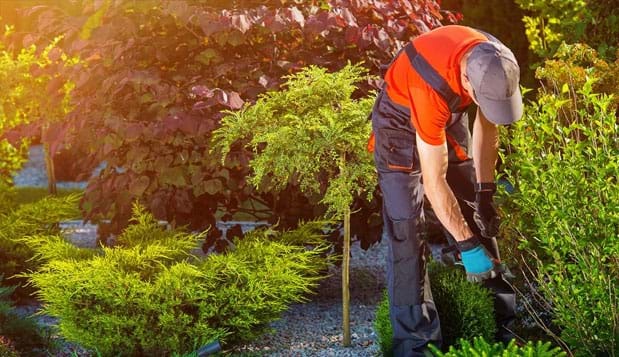 So, whether you are starting your landscape from scratch or renovating an existing landscape, we can prepare a landscape design to meet your every need and install the whole project for you.